The Department of Pathobiology and Diagnostic Investigation is addressing contemporary and emerging issues in human and animal health by advancing knowledge in biomedical sciences, leading the continued development of diagnostic methods that meet ever-evolving needs, and providing exceptional professional training in the diverse and multi-disciplinary fields of pathobiology. 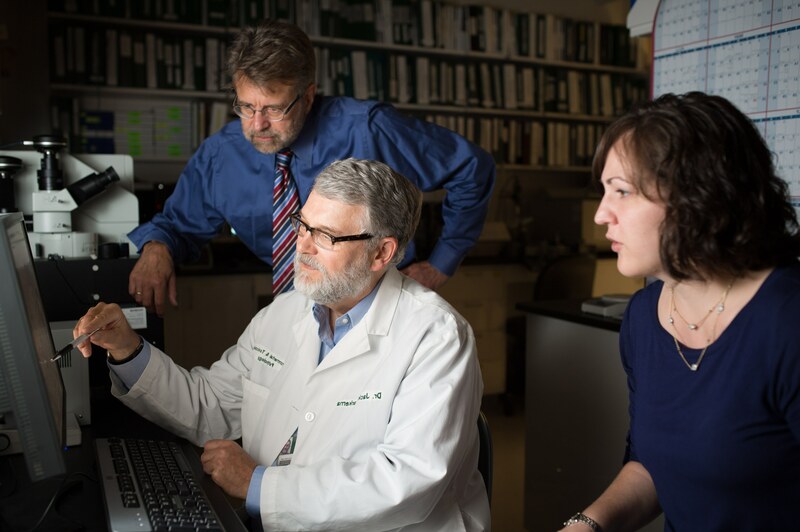 support the mission of Michigan State University and contribute to science and public health by developing new solutions to the world's health challenges and disseminating that knowledge through scholarly and community engagement. Through the Veterinary Diagnostic Laboratory, the department provides diagnostic services to clients across the nation and is on the cutting-edge of developing new diagnostic tests.